Missoula Children’s Theatre auditions October 8th at 4:30 pm at Big Bend Community College Wallenstien Theater. 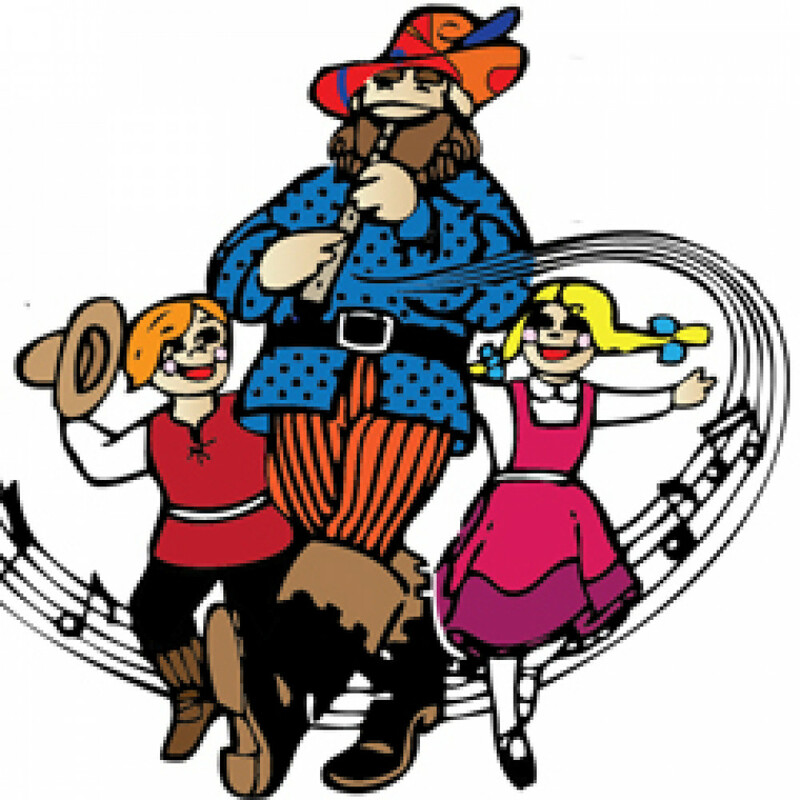 An original adaptation of the classic children’s tale The Pied Piper by Missoula Children's Theatre makes you wonder: what do you do when your town is overrun by ravenous rats? Hamelin Townspeople call on the Pied Piper to save them from the troublesome creatures. Find out what happens when the town chooses not to pay the Piper and the children are led away from the town along with the rats! Performance date is October 13th at 3 pm and 6 pm. Rehearsals will be all week from 4:30 pm to 8:30 pm at the Wallenstien Theater. For more information call, email or visit website.